 Log In needed $34,990 · 1972 Mercedes 350 SL - Want A Classic Car You Can Use Every day? The Mercedes 350SL is an elegant classic with no old car drawbacks. When it was new back in 1972, this Mercedes-Benz 350SL cost twice as much as a Jaguar E-Type, which actually is less ridiculous than seems. On paper, this Mercedes isn't all that special, but its superlative build quality is what sets it apart from everything else. 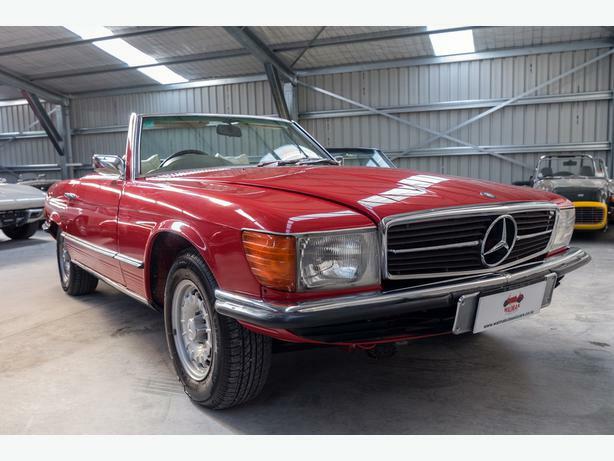 This particular SL was so well built, it remains in excellent, unrestored condition 45 years after leaving the factory. In many ways, the SL is the perfect classic car: not the fastest or prettiest, but affordable to buy, and easy to live with. What more do you need? Car will be sold WOF'd and Registered.